I just finished a very intense and musically rewarding week as a coach at the Dutch Impro Academy. 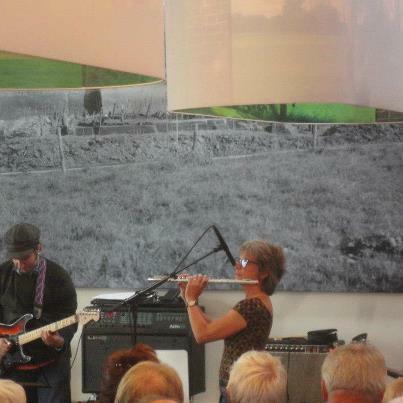 We had concerts in Zaal 100, The Summer Jazz Fiets Tour and the Bimhuis. More photos will be coming soon! Previous Previous post: The Shackle Stick received its first review in Vital Weekly.